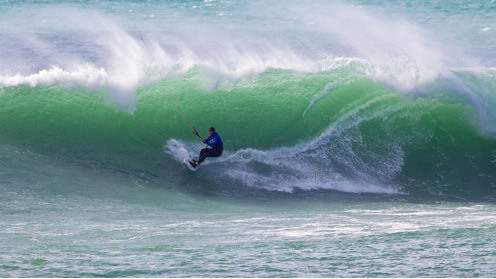 West Cornwalls No.1 Kitesurf and Watersports School teaching and coaching at Marazion & Gwithian, run by world tour rider and local legend- Lee ‘Pasty’ Harvey. Pasty Adventures is based in Penzance and operates out of the Pasty Wagon making use of being on a peninsula and having so many great beaches close by. 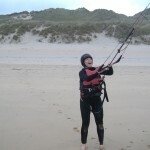 Kitesurf lessons are run on the South coast at either Marazion or Long Rock in winds from WSW round to ESE and on the North coast at Sandy Acres or Gwithian in winds from West round to NE. This means that whatever the wind direction, beginner lessons are always run in cross onshore winds and you are always within your depth. 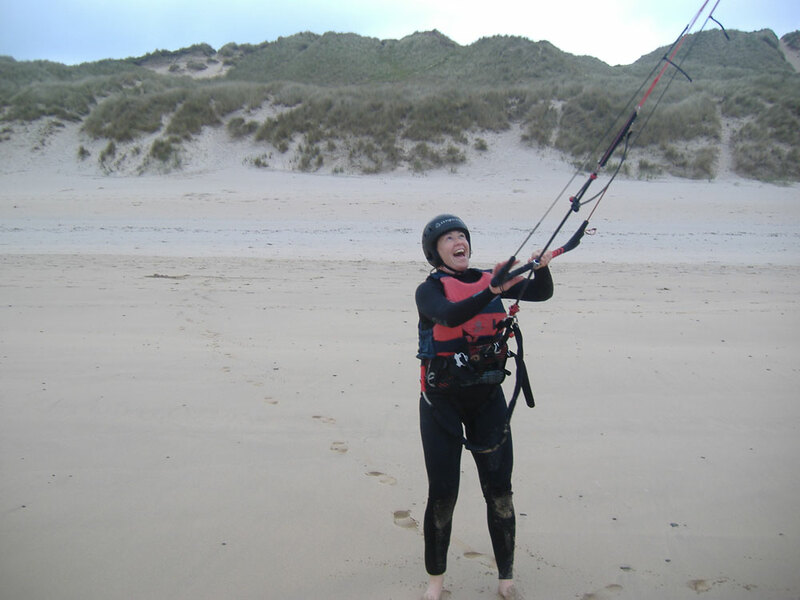 With wide open beaches, the warmest water in the UK and a spot for all wind directions, we pride ourselves on having the best teaching environment and if it’s not suitable weather to kite, we will reschedule rather than wasting your precious time and money. Pasty Adventures is open from March to December and runs clinics and holidays overseas during the winter. All of Pasty Adventures kite courses are run by Lee Harvey, who as well as competing on the kitesurf wave world tour since 2008, has been coaching watersports around the globe from 1996, gaining a wealth of knowledge and coaching techniques enabling you to progress quicker than you would of ever thought possible. Pasty Adventures runs all of the BKSA Kitesurf & Powerkite courses, 1 on 1 instruction, intermediate coaching, waveriding, strapless waveriding and race experiences using the latest coaching techniques. As well as Kitesurfing, Lee is also a coach in- sailing, surfing, windsurfing and has vast experience to help you progress in whichever watersport you desire. Pasty Adventures also arrange exciting Adventures in and around the waters of West Cornwall, such as – Coasteering, Kayaking, Stand Up Paddle, Mountain Biking, Foraging, Forest School and coastal walks. 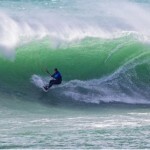 Pasty Adventures uses only the latest gear from North Kiteboarding, Ion and HQ. Clients of Pasty Adventures receive a special discount off new equipment, clothing and accessories at Westcountry Watersports, Truro and Freeriders surf shop, Falmouth.